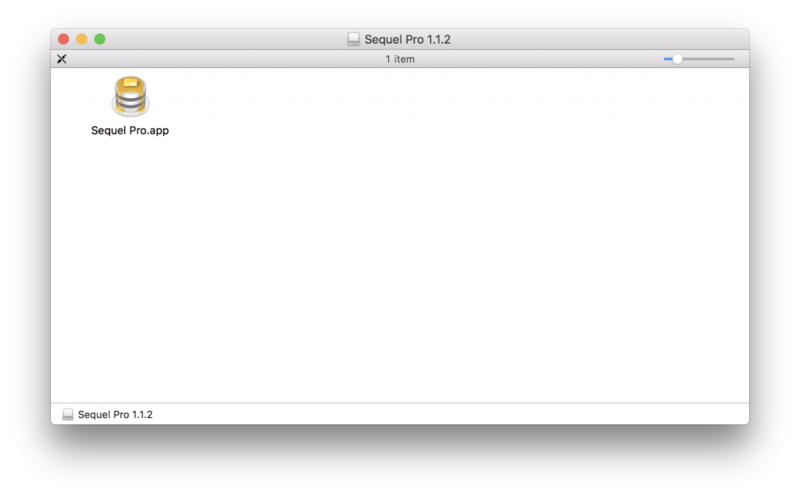 “sequel-pro-1.1.2.dmg” download will be started automatically. After completion download, double click it. Drag Sequel Pro into Application. Click “SSH” tab and put necessity value in it. 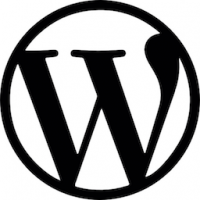 If you’d like to know setup of Laravel from scratch, check this page. 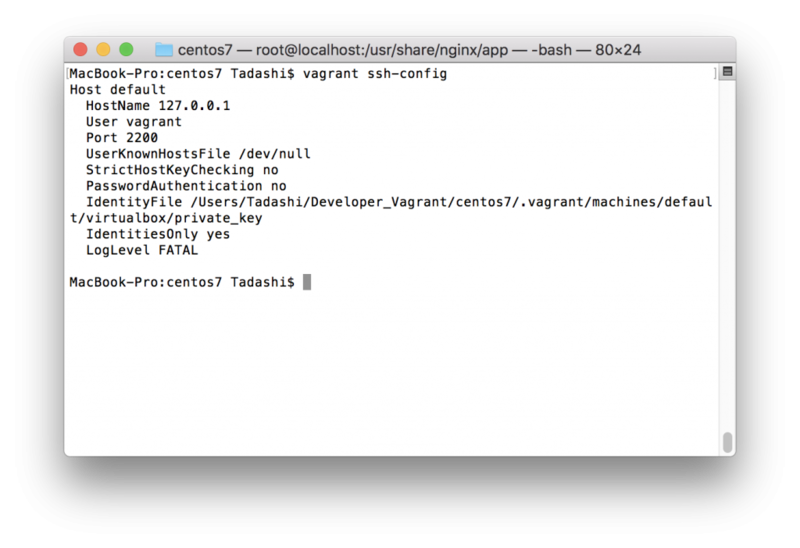 *1 get to know the “private_key file path(IdentityFile)” by “vagrant ssh-config” command. If input has completed, “Connect” button turns blue. Click “Test connection” button below “Connect” button. If all parameters are right, “Connection succeeded” will be display on left side of “Connect” button. Before proceed next, don’t forget save configuration. Click “Add to Favorites”. If connection has been established, you can see this. 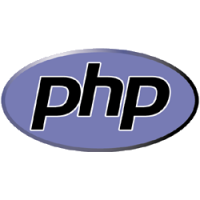 Click list button where upper left side, then choose laravel_db, In this case, I did “php artisan make:auth”. So, three tables for auth shown.